Chapter 5: Creating an environment material in Substance Designer. Lesson 1: Creating a scene in Unity, Pt 1. 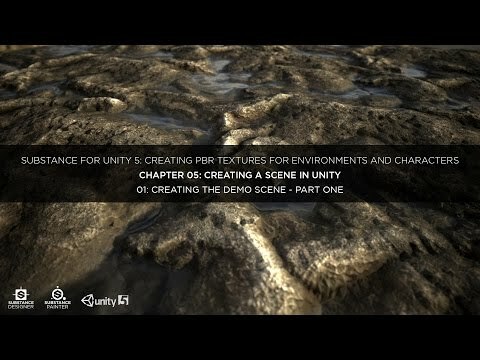 In this lesson we start to sum up everything from this lesson by creating a scene from scratch in Unity.